This year, I've been thinking and reading a lot about minimalism. There's no perfect way to do this, but I've slowly been taking steps to clear clutter from our home (no easy task with two small kids) and simplify things. Which, for me, naturally leads to thinking about gifting. Most of us have a lot of "stuff, so how can we gift meaningfully without adding to all of that clutter. 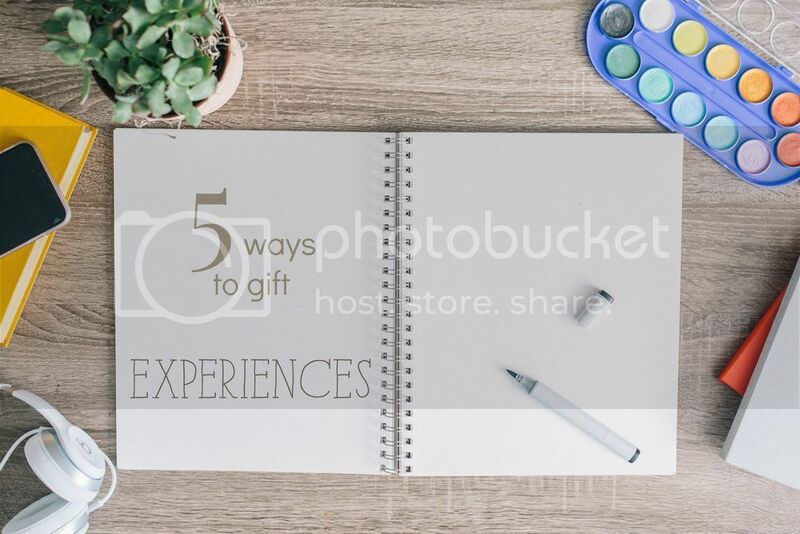 Here are 5 ways to gift experiences - a perfect way to honour my philosophy of slow gifting. You might be surprised at how much others might appreciate a gift of your unique skills. This might be something related to your career work, or something related to a hobby. If someone always compliments you on your photos, offer to take some family photos and choose the best ones to print. Tania from ManusMade gifted her mother with some time to help her declutter a room in her house. Maker Jessica Vellenga has been offering the gift of mending and repairing fabric items like heirloom table cloths and clothing. An online class might just be the perfect gift for a lifelong learner or creative in your life. If you dig a little, you can find some really interesting options. Know someone who loves to bake? Alison's Cookie Party might be a great gift option. Thrive offers online art classes specifically for kids. Jean of the Artful Parent wrote about taking online art classes with kids. For an aspiring photographer or creative, I highly recommend Susannah Conway's Photo Meditations class (Journal Your Life is also on my wish list). 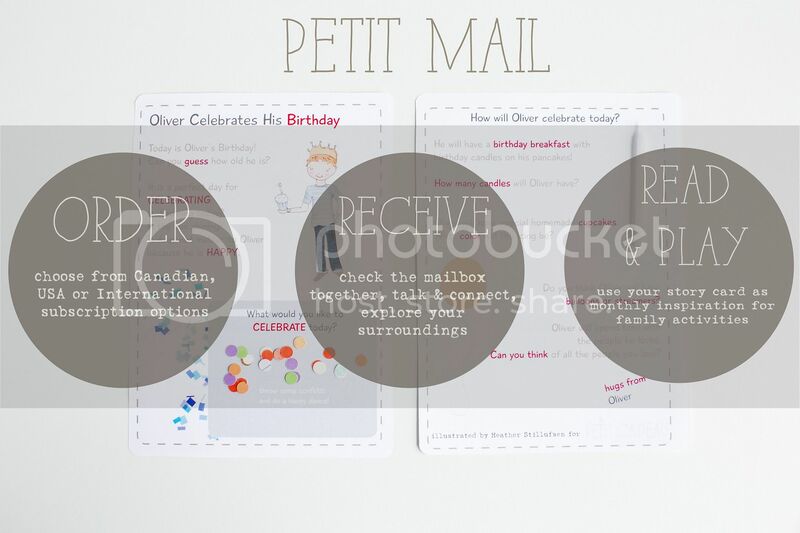 For paper lovers, Q&A Letterbox might be a lovely option. 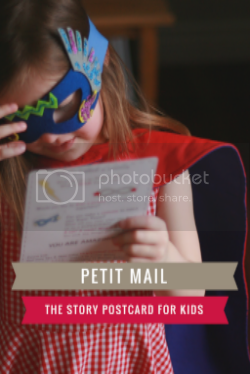 For young kids, Petit Mail story card subscriptions are a great option. This could mean homemade cookies, but I also have some other ideas. For busy parents, put together several freezer meals, package and label. Your gift can go straight into the freezer and they will be forever appreciative (I speak from experience). Gift a homemade theme, like breakfast - include pancake mix, granola (I like this recipe) and Canadian maple syrup. If you have a friend who loves to send mail, why not help them out. Shop local markets for a variety of handmade cards (birthday, holiday, generic) and package them up beautifully with some stamps for mailing. Or, if you are creative, make your own card sets and do the same. Put together a beautiful package to send by mail. It doesn't have to be complicated. Sit down and write a personalized letter. Wrap up and add some small gifts - gift cards might be a great option for someone who lives far away. 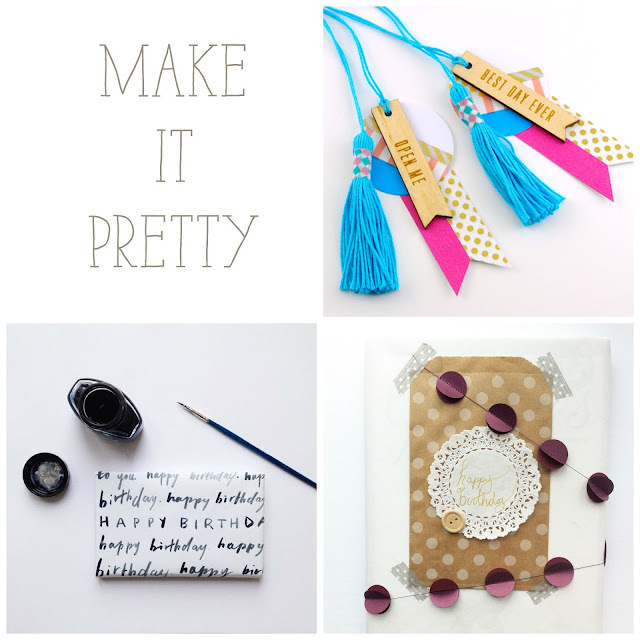 If you need some inspiration, my Make it Pretty Pinterest board is a great place to start. I've shared some thoughts on non-toy gifts for kids in this post and on my Pinterest board. Note: This is not a sponsored post. 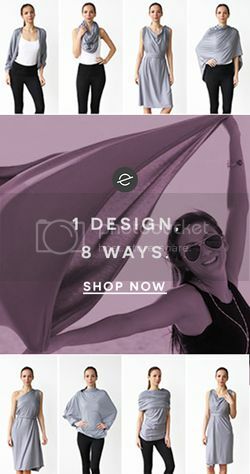 I haven't received any compensation for linking to other sites - most are bloggers/makers who I know, have followed for years, or classes or gifts that I have purchased and given.